A brochure site for a Czech company that provides mobile stages and associated logisitics. 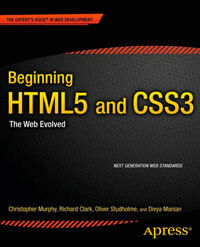 The site is built using HTML5 Boilerplate which is an excellent starting point (not just for HTML5). Each page has a good document outline, and there are no untitled sections or articles. One thing that could be improved is the search box in the Nabídka umělců page that uses input type="text" where input type="search" would work just as well.